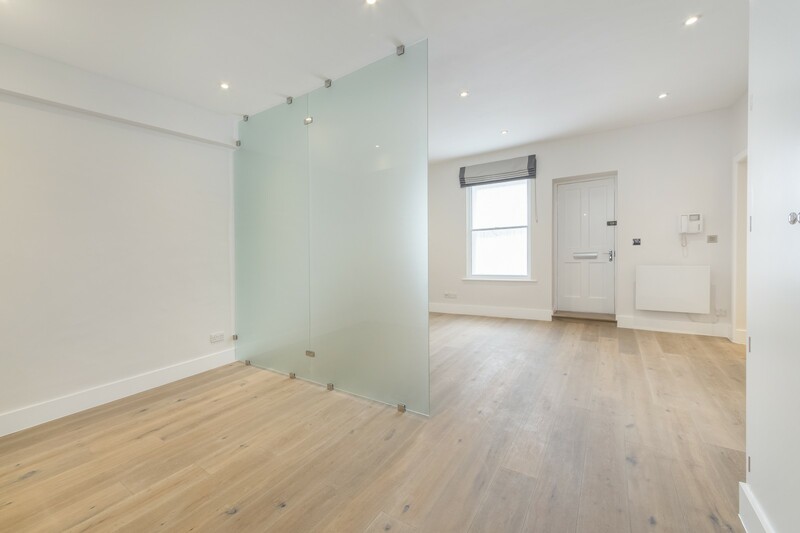 This stunning studio flat is located on popular Onslow Gardens on the lower ground floor of this lovely period conversion. The flat benefits from wooden floors and its own entrance. Accommodation comprises spacious studio room, bathroom, kitchen area and storage. 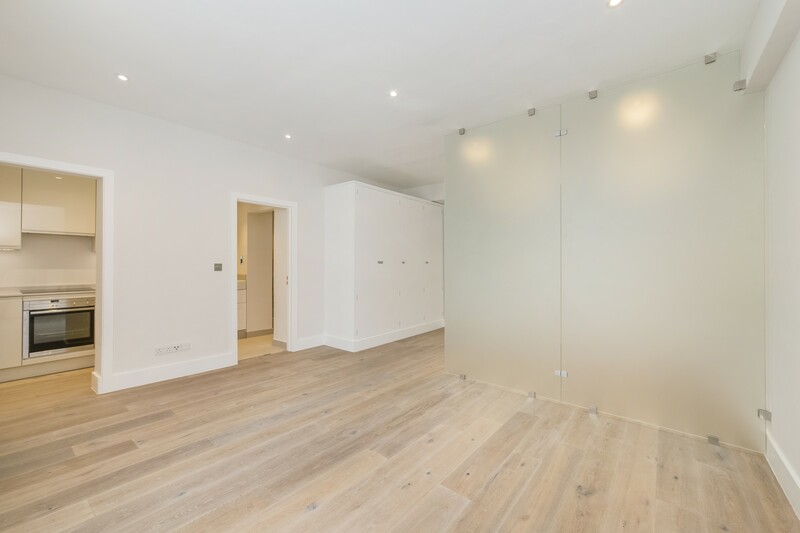 Available to rent unfurnished through Knight Frank South Kensington. Approximately 39.47 sq. m. (425 sq. ft.). Onslow Gardens is classic South Kensington garden square and offers convenient access to the many excellent shops and eateries in South Kensington. The nearest underground stations are South Kensington (0.3 miles/500m) and Gloucester Road (0.4miles/650m) for the Piccadilly, District and Circle lines. Those travelling by car will benefit from rapid routes to the West and Heathrow Airport via the M4.